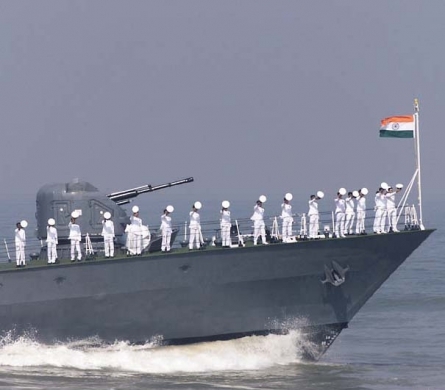 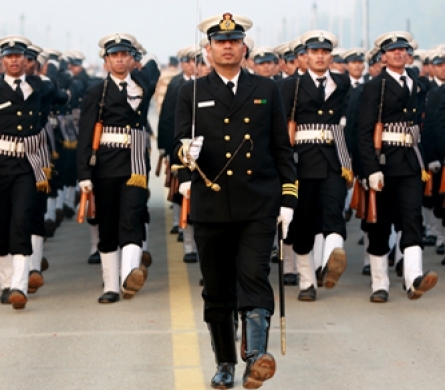 Applications are invited from unmarried eligible male candidates for grant of Permanent Commission in Executive Branch [Naval Armament Inspectorate Cadre (NAIC)] and Short Service Commission (SSC) in Executive Branch viz. 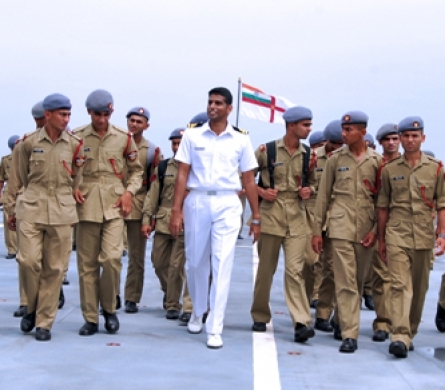 General Service/Hydro and Technical Branch (General Service) in the Indian Navy for Jan 2020 Course conducted at Indian Naval Academy (INA) Ezhimala, Kerala. 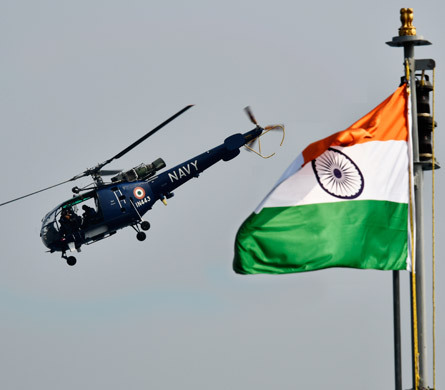 Candidates must fulfill conditions of nationality as laid down by the Government of India.